A spiritual retreat in the lap of Himalayan, on the bank of Holy River Ganga while admiring the true beauty of nature, is one of the best ways to rejuvenate your life. Spiritual Life Retreat Center offers you a complete yogic life style retreat truly inspired by the Sacred Holy Book Bhagavad Gita. Nowadays, people are getting depressed with the busy and tensed lifestyle and are suffering from mental and emotional trauma. They are chasing mental peace and emotional stability. 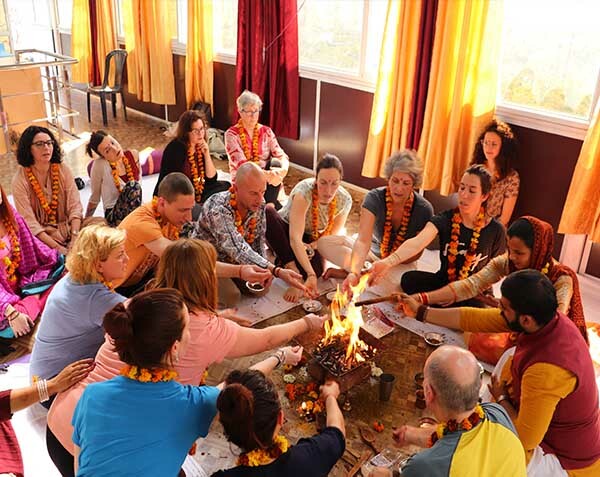 The 7 Days Himalayan Yogic Lifestyle Retreat program is devised with the objective to bring peace and happiness in to lives. It is a well-known fact that ancient lifestyle was better than present day’s and it has become the key to gain peace and stability in life. The program truly guides us to opt for the practices and therapies based on ancient yogic lifestyle that are perfect to rejuvenate the mind, soul, and body. The 7 days program includes Daily Yoga Practices, Pranayama, Kirtan, Meditation, Satsang, Fire Ceremony, and others. Other than daily yoga and meditation practices, we also offer amiable, safe, peaceful, and hygienic environment that will enhance the rejuvenation retreat program up to the greatest extent. We take special care of food that will be served and only fresh and satvik food is prepared in well hygienic kitchen that helps to purify your body along with mind and soul. If you are looking to get away from the hustle of the city and recharge your mind and body, then Spiritual Life Home can be your perfect destination to fill your heart with freshness and inspiration. This spiritual retreat in the lap of nature will surely fill you mind and body with great passion and energy. 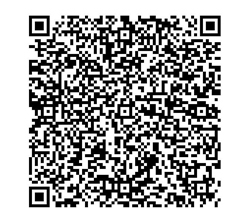 Note: Special discount price for double shared room 540 USD and for private room 610 USD till the end of June 2019. 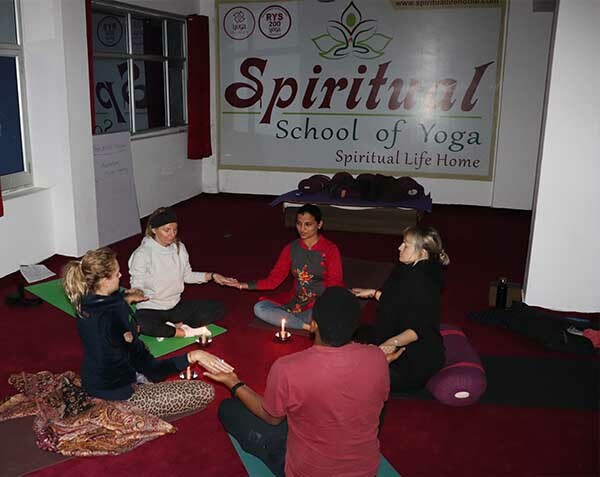 One of the most intense retreats on Himalayan yogic life style, being offered in Rishikesh. Intellectual and physically understanding of Hatha Yoga and body energy. The approach in the entire course is very yogic, practical and integrative. Sessions on Yoga Philosophy, traditional Psycho-spiritual qualities. Daily sessions of traditional Hatha Yoga , pranayama,meditation and mantra practices.